While Paris Games Week officially kicks off today, Sony was out in front of it all with some news of their own. Revealed during their pre-show press event, Monster Hunter: World will be getting a PlayStation 4 exclusive beta next month, and some additional special content. Aside from your robust arsenal of 14 unique weapon types, we’re also equipping you with a variety of new Mantles to try out, a full stock of healing, buffing and trapping items, and one of the most powerful tools introduced in Monster Hunter: World — the environment itself! As you explore each unique location, take a moment to note entangled vines, rock formations and even water leaks, as these may be clues for potential natural traps you can use in your hunt. For all you Horizon: Zero Dawn fans out there, there's another little treat in store. Some time after the game's release, players will be able to take on a special event quest that will provide special materials. 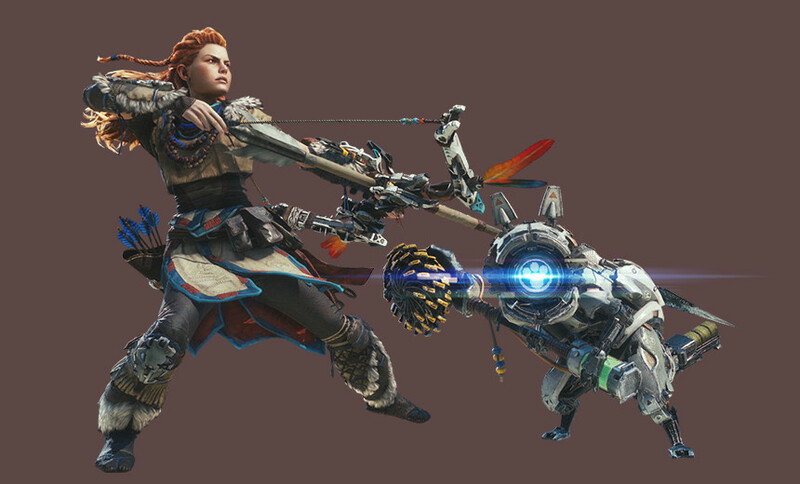 These special materials, in turn, can be taken to the in-game Smithy in order to craft a full set of armor that will transform your character (regardless of gender) into Aloy from Horizon. Your cat helper, Palico, will also get a bit of a makeover and be turned into a little machine cat. This content will be exclusive to the PlayStation 4 version of the game. 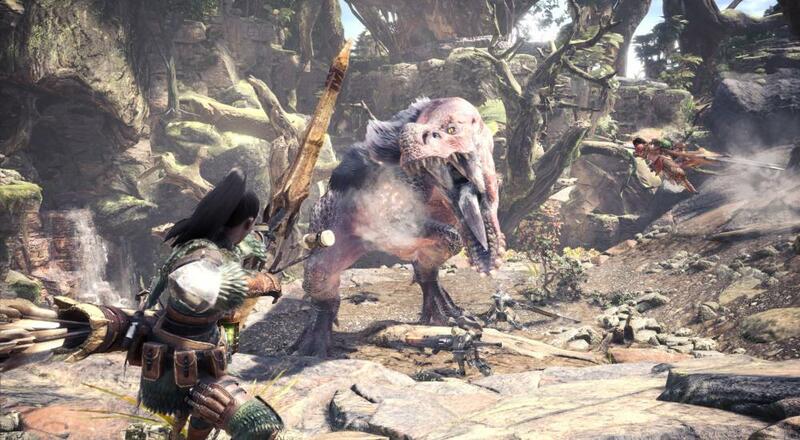 Monster Hunter: World will launch on PlayStation 4 and Xbox One January 26, 2018. No release date has been announced for the PC version. Page created in 0.3157 seconds.